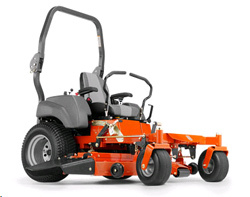 Pat's Small Engine Plus has all your Husqvarna Lawn Mower Needs. Whether it is a Residential mower like the Husqvarna Riding Mower, Push Mower, Lawn Tractor, Garden Tractor or Husqvarna Zero Turn Mower. 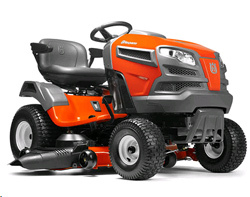 Husqvarna can also help Commercial mower companies out there with the MZ and PZ models. Pat's also carries many Husqvarna Repair Parts and Accessories in the new facility located in East Bethel, Minnesota with prices you will not find from anybody else. Since 2002 Pat's has Provided Service and Outdoor Power Products to Isanti, MN and many other Northern Minneapolis Suburbs Including Blaine, Ham Lake, East Bethel, Cambridge, Oak Grove, Andover, St. Francis, North Branch, and many more. 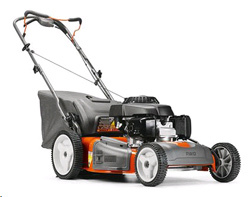 So before you make your mower purchase come into Pat's Small Engine and check out our whole line of Hustler Lawn Mowers, Toro Lawn Mowers, Spartan Mowers and Husqvarna Mowers for sale. All mower are priced for Local Pickup or Delivery only. No internet sales.